Oh how I love peanut butter! So this news is just like a bullet through my heart… or wallet!! In the last year, the price of peanuts has gone from $450 a ton to $1,150!! That’s a 62.5% jump in price in one year!! By consequence, this means the price of peanut butter is about to sky-rocket. NOOOOOOOOOOOOOOO!!! Apparently, wholesale prices for Jif are going up 30% starting in November, while Skippy prices are 30% to 35% higher than a year ago. Kraft Foods Inc., which launched Planters peanut butter in June, is raising prices 40% on Oct. 31. 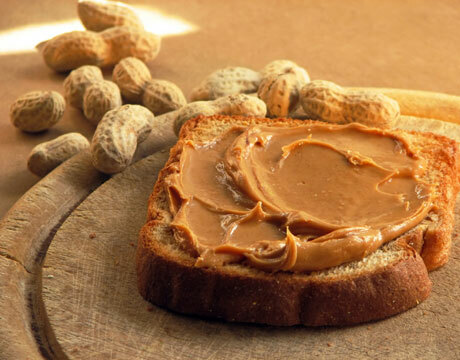 Devasting news… I can’t live without my peanut butter… it’s my comfort food! What about you?